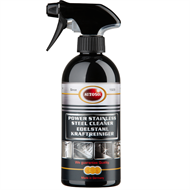 Autosol Power Stainless Steel Cleaner is a food-safe, industrial strength cleaner suitable for all types of stainless steel cleaner and can also be used for cleaning brass, and anodized and enamelled metal surfaces. 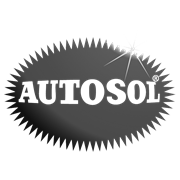 It is a powerful dirt remover that also removes grease and oily residues. 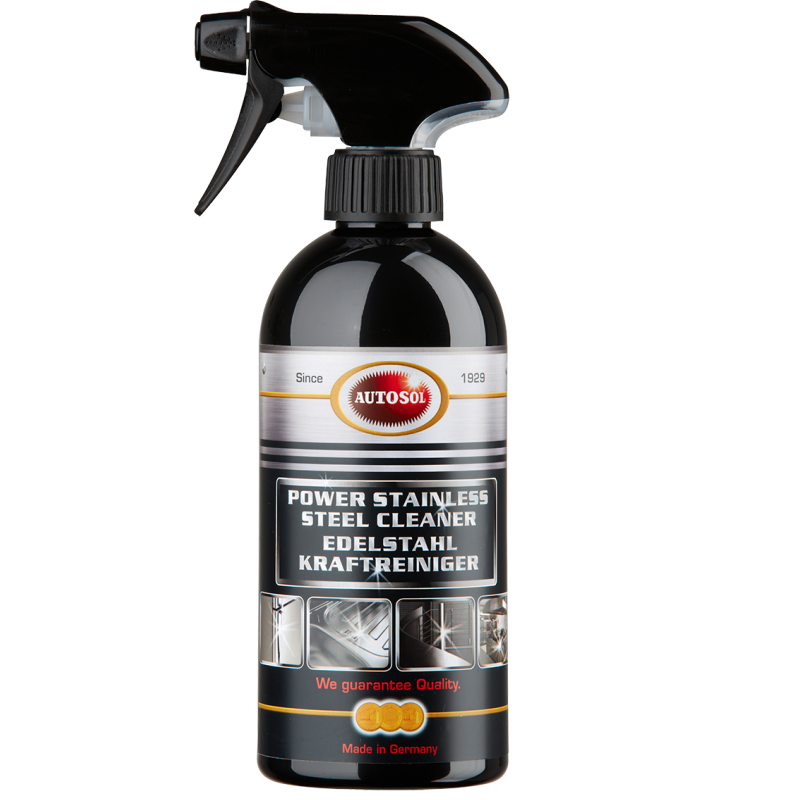 It is neutral in colour and odour and the 500ml spray bottle makes using the product as easy as spraying and wiping.